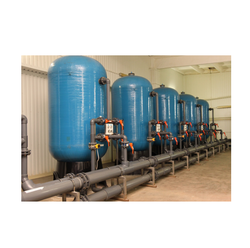 We feel proud to present ourselves as the foremost firms in this market place, engrossed in offering an exceptional range of Without Joint Water Filter. 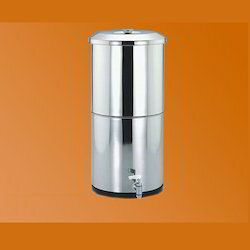 We are engaged in offering Drinking Water Filters. We use high quality material and latest technology in manufacturing process of our products. Available in the market in different models, designs and capacities at very economical prices. - Ideal for offices, parties etc. - Range of dispensing systems and cooler installations.